In febrile diseases is increasing demand for vitamin C. The vitamin C dose must be increased if we take the contraceptive pill, steroids, painkillers and aspirin, if you often consume alcohol and smoke cigarettes. Take one tablet daily as a dietary supplement, or as directed. Yra keletas gyvenimo situacijos, kai vitamino C vartojimas gali būti patartina. 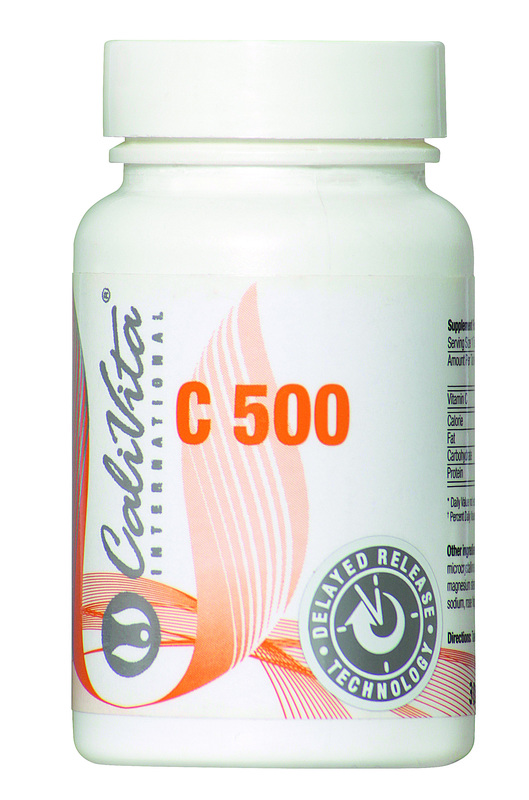 C 1000 ir C 500 suteikia papildomą aukštos potencijos vitamino C, o C PLUS yra tiems, pirmenybę sudėtingas formules. Į Calivita asortimento, galite rasti daug rūšių vitamino C, kad pasirinkti vieną, kad yra labiausiai tinka jūsų amžiaus ir sveikatos būklės. In advanced formulas such as C Plus, Vitamin C is combined with bioflavonoids (sometimes referred to as Vitamin P) which promote absorption and utilization.. 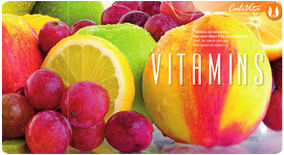 Together with vitamin C, bioflavanoids help provide nutritional support for a healthy circulatory system. 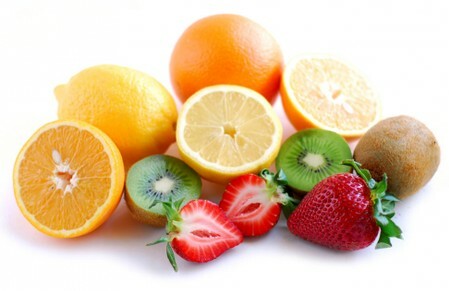 The natural vitamin C, ascorbic acid molecules are linked together to form multiple, chemically complex molecules for which the action is much longer than the effect of a simple synthetic ascorbic acid. If you have a history of kidney stones, seek medical advice before taking a Vitamin C supplement. Store tightly closed in a cool, dry place, as Vitamin C is sensitive to heat and light.